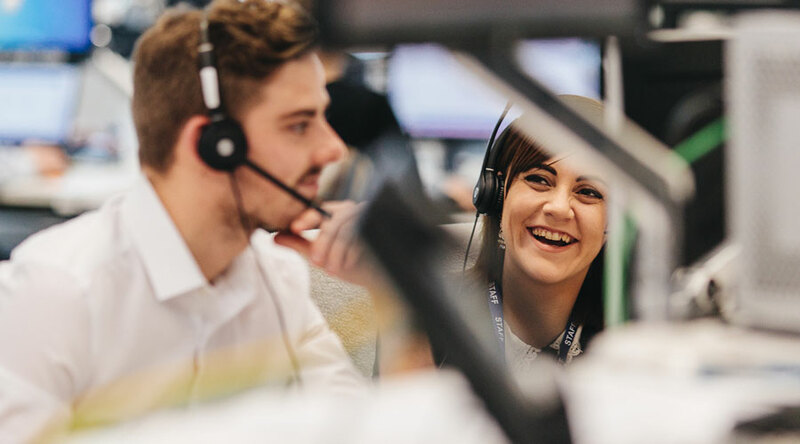 Starting your career at Hargreaves Lansdown you can expect to have responsibility from day one, gaining experience and growing your skills in the areas you're interested in. Why start your career at HL? Are you looking to join a fast-growing, innovative business where you can gain valuable on-the-job experience? This year, we’ll be offering opportunities within our IT and Digital teams. 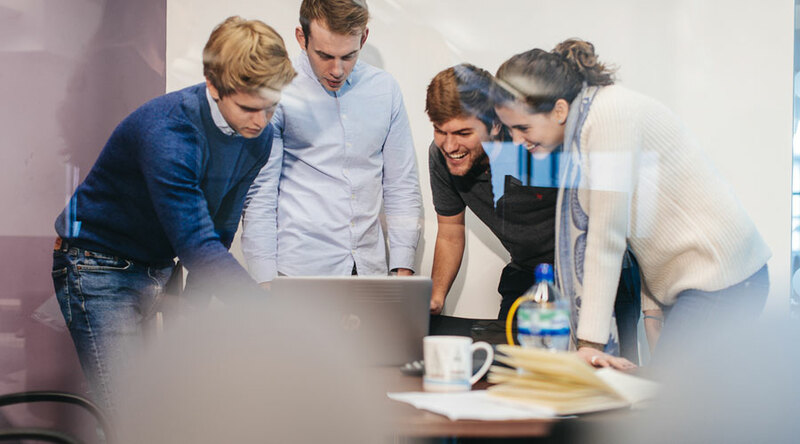 Our rotational graduate scheme involves three month rotations in different job roles, which could include finance, investment, operations and marketing. You’ll build your career path and specialise at the end of the two year programme. While moving across the business, you’ll get a feel for what the departments do, how they fit together, and where they’re going. With previous graduates and senior managers as your mentors, we’ll support you through professional qualifications, while you find the career that’s right for you. What is it really like being part of a FTSE 100 company in Bristol Harbourside? Get a sneak preview with our 12 month placement programme and gain hands on experience of our working and social life. Doing everything in-house plays to your advantage, as we offer placements in a variety of business areas as well as plenty of side projects to get involved in. You’ll also work on a real life client focussed project with other placement students, which you will present back to our CEO. I was pretty indifferent about going to university. I had two offers, but in the end I thought that I would rather start working straight away. Hargreaves Lansdown came into my school and I thought that it would be really valuable to go into a FTSE100 company where there was room for career progression. I finished the apprenticeship scheme maybe a month ago. For the job that I am doing now, I would have need to have finished university and then completed a couple of years in agency to be considered - so I’m quite lucky that I have been able to cut out those 2 years and move straight into the role. From day one in my apprenticeship, I had the level of responsibility that allowed me to make big changes to aspects such as the website – which is really nice, especially for an 18 year old who, a few months before was sat in a class room doing their A Level exams. There is sometimes the misconception within an apprenticeship that you just spend your time making tea – I haven’t actually made a single cup of tea since starting! Other than the direct people around me, no one else really knew that I was an apprentice, which meant that I was treated the same as everyone else. The senior members of my team were quite quick to recognise where my individual skills set and abilities lay. This meant that towards the end of my apprenticeship I was certainly doing what I was best at, what I was enjoying and what I was interested in. I am now working as a Trainee Front End Web Developer. As a team, we basically build and control the website, the marketing team then transfer their content into what we have built. When I left school I didn’t even know what this role was. 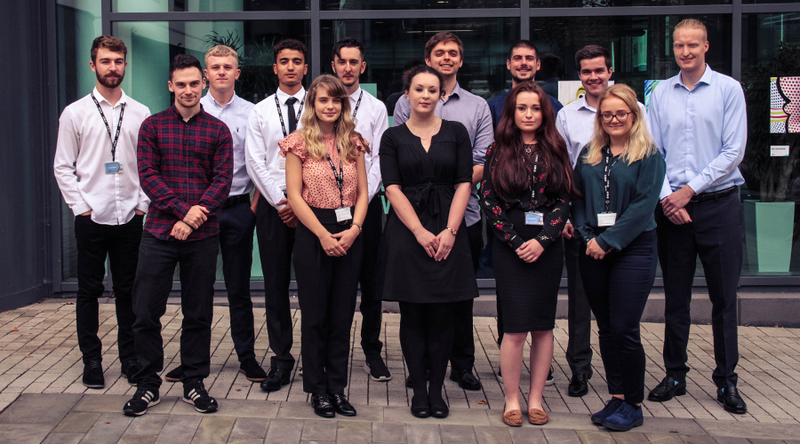 During my apprenticeship I was working with this team frequently, so I gained knowledge of what they did, the influence they had on my work and the impact that my work had on theirs. Working within the digital team I have had so much contact with other areas within the business. Right from the beginning, I became aware that this was a real job and once I finished my apprenticeship I had gained a real understanding of how HL works. I have been hugely impressed by the community feel at HL; from one rotation to the next, the links you build up with senior members of the business and the relationships created with colleagues never fades. A lot of my friends went to university, I was the only one that did an apprenticeship. My brother had done one and my family knew how well he got on and I liked the idea of going straight into a career. Most of my friends didn’t know what they wanted to do afterwards, whereas, I knew what I wanted to do so I thought I might as well go straight into it. By the time my friends finish university I will have had a couple of year’s specific training with valuable knowledge within the business, plus earning at the same time. During my apprenticeship, it has been really helpful to have a mentor. My mentor has introduced me to different teams and people around the business, especially other apprentices who are in the same boat as me - that has been really nice. My role within the business changed slightly when starting, as the language used in my learning course was JAVA and it suited me to switch over to this. I didn’t move teams but changed to a role within Front Office using Java, which was quite positive as the language is very modern and is pretty popular. Within the team, I have been given more projects, it’s quite nice to be given that responsibility and to have people always there to ask and talk through things when needed. I am also encouraged to learn independently – this has got more and more over time.